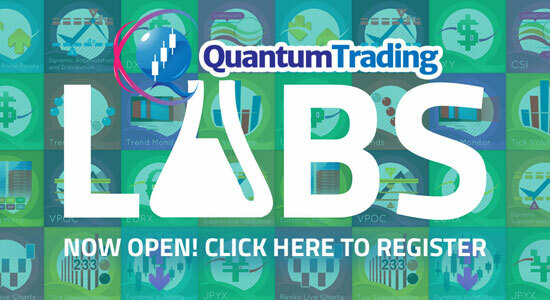 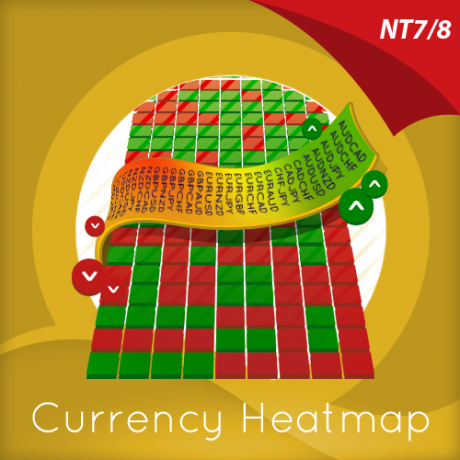 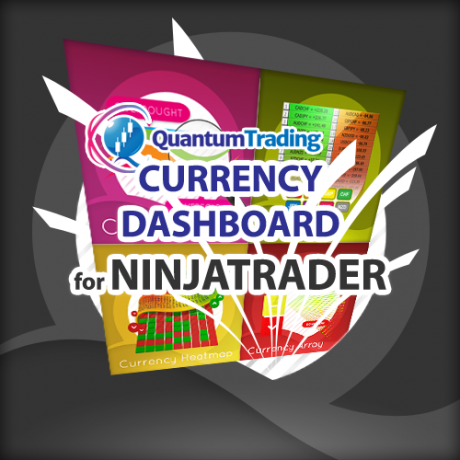 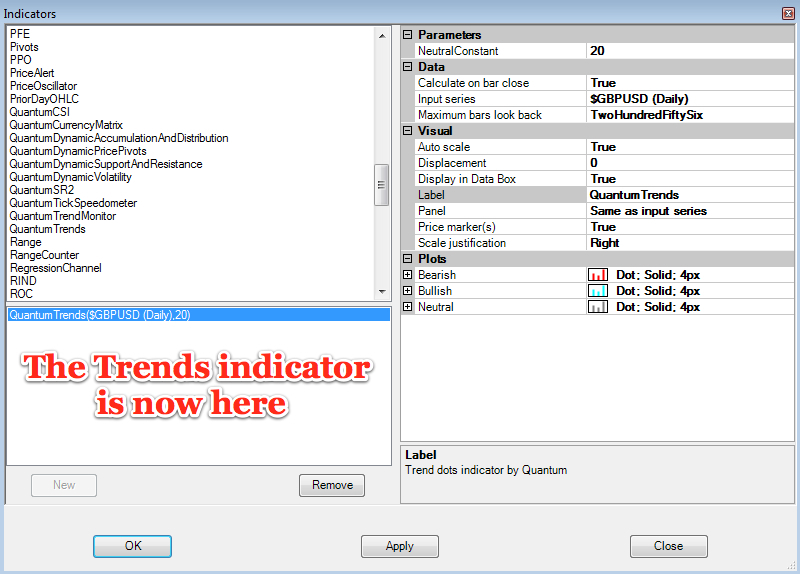 This is where you can change the color and style of the Quantum Trends indicator. 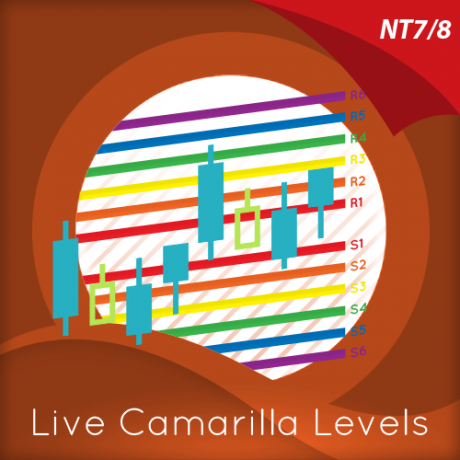 There are three trend dots displayed by the indicator, bearish, bullish and finally neutral when the market is in a congestion phase of price action. 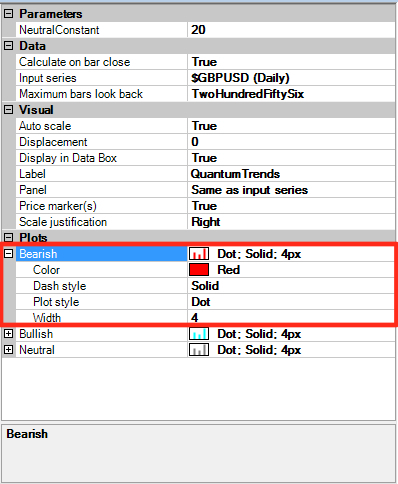 Each of these is changed in the same way, and we have therefore only shown one example here using the Bearish settings. 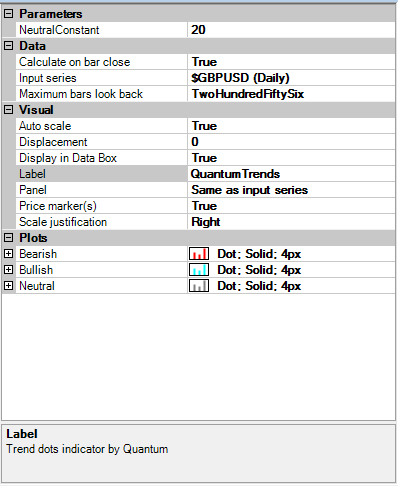 Width – to change the width of the Trends indicator, left click on the Width label which will turn blue. 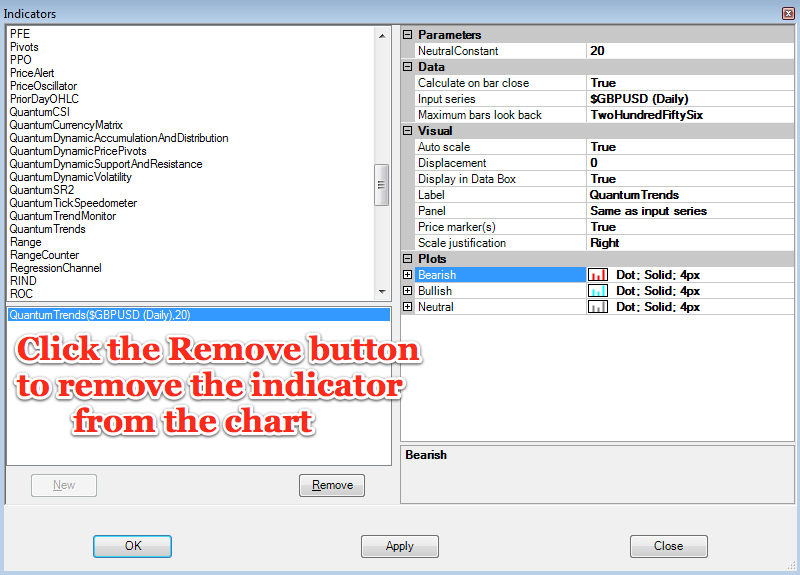 Left click the value field alongside and use the back space key to delete the existing value, and replace with a new value. 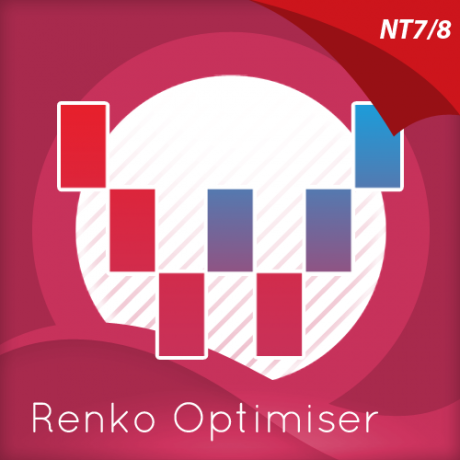 The default is 4px, and any number higher than this will then increase the width, whilst a lower number will decrease the width. 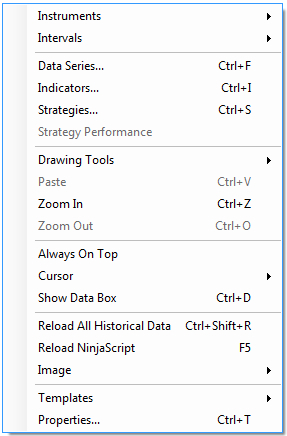 You do not need to enter ‘px’ after the number. 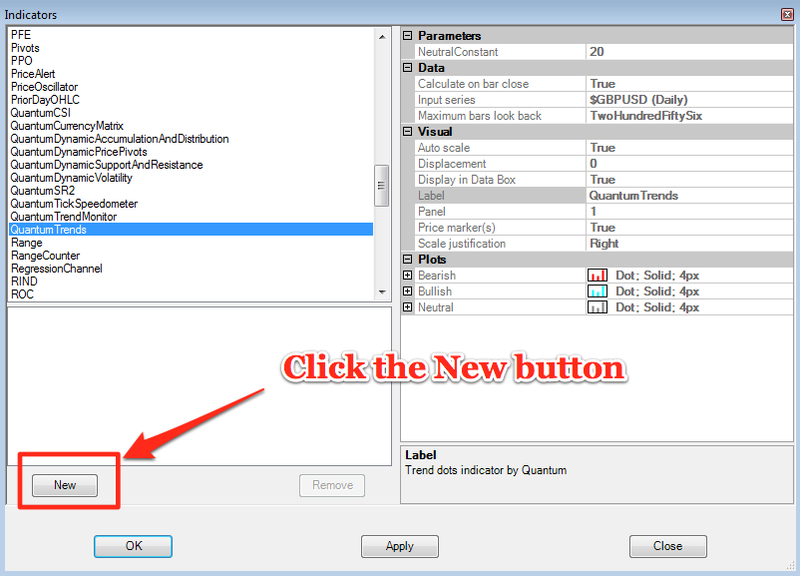 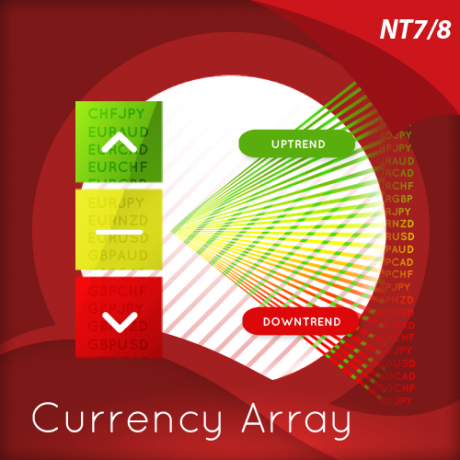 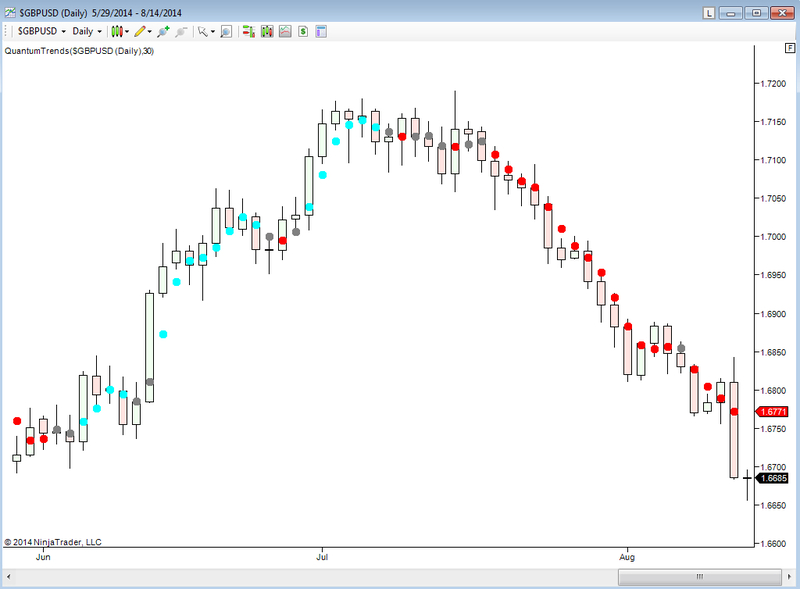 Simply enter a whole number to change the width of the dot or symbol to your preferred appearance Once you have made all the changes to the settings for the QuantumTrends indicator left click the OK button to complete and update the indicator.